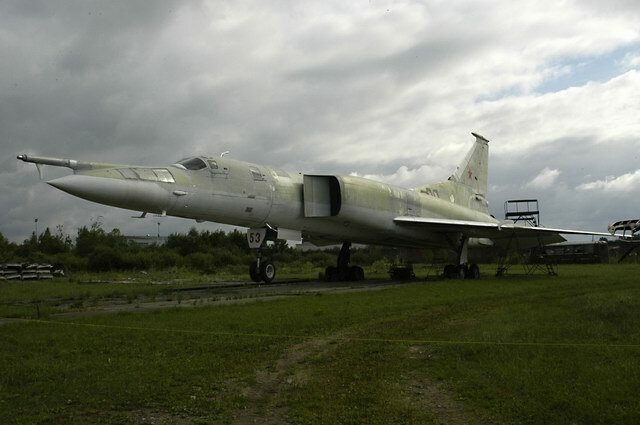 The bomber transferred to the museum in the early 90's. In the museum bomber drove in three tractors! 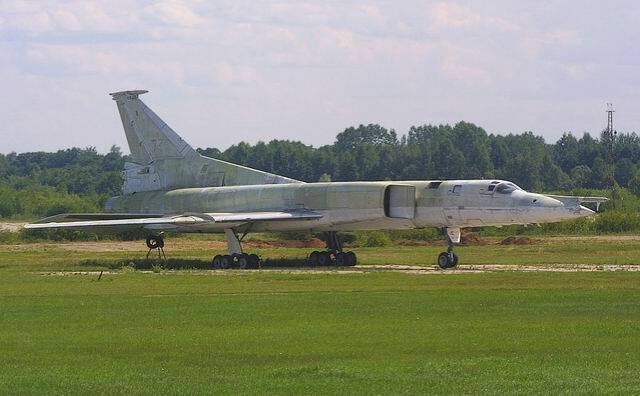 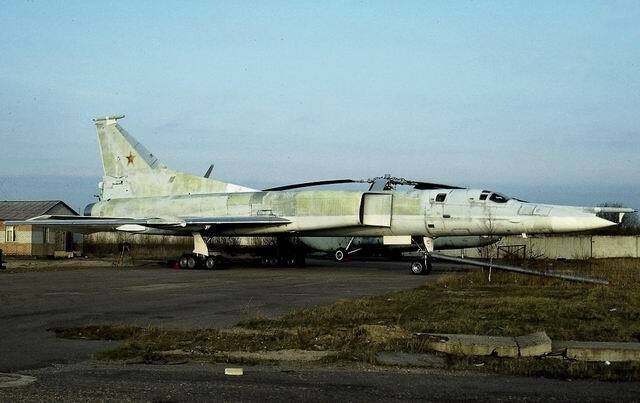 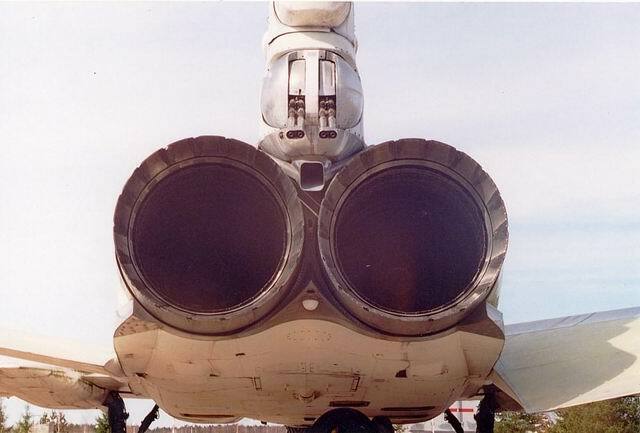 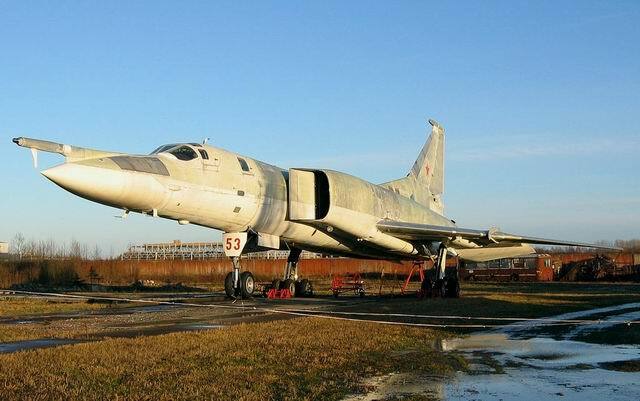 And in the mid 90s, the Americans saw from the satellite to the territory of the Riga airport Tu-22M1, came and gutted the electronics and the nose of the bomber. 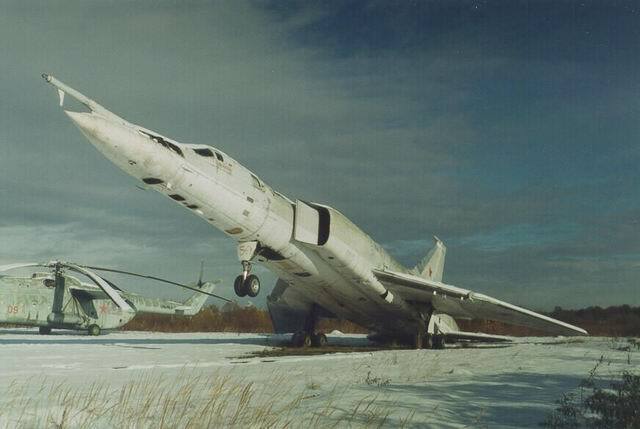 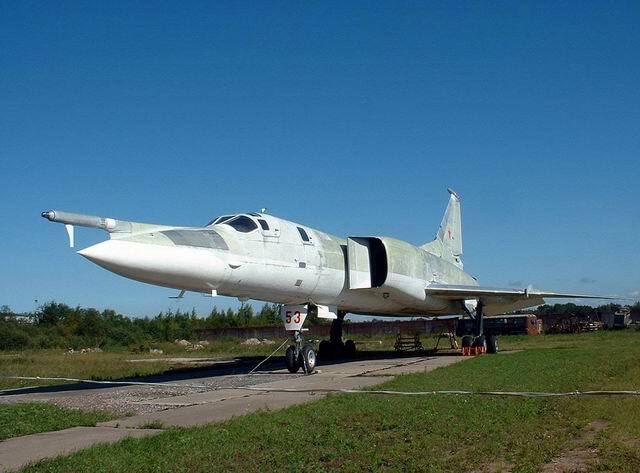 Currently, the Tu-22M1 is in our museum and is the pride of the collection.